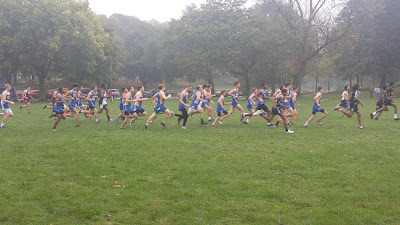 Welcome to the Rufus King Cross Country team website! Natalie, and Kaye finish in 6th place at the WIAA D1 State Finals! Senior Louis Ketchman placed 31st in the boys D1 State Finals! Countdown to First Day of Track!! Welcome to the 2018 Cross Country Season!! as the 2018 WIAA D1 Sectional Team Champions!! Senior Louis Ketchman qualifies for 2018 WIAA D1 State Finals! 2018 WIAA State Sectional Champs! King XC Generals win 2018 MPS City Conference Championship!! 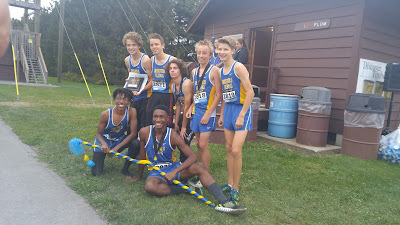 Boys team wins 2nd place at the Shorewood Invitational! Congrats to the top 35 finishers: Ellery, Louis, Aidan, Graham, Ben, and Marques!! First place team win for the King Varsity Girls at the WISCO Invite!! It was a record breaking night at the Nightfall Classic for the Rufus King Generals!! Congrats to school record breakers Aitza and Maggie! Congrats to both the Boys and Girls team for finishing in 2nd place! Great finish overall for all the Generals who set new personal records! Kudos to our top 20 finishers! Congrats to trophy winners Hannah and Ellery for placing in the top 10 overall in the Varsity races!! Varsity and JV teams place 1st and 2nd at Ladish Invite in East Troy! 8/31: Girls Varsity team places 2nd at the West Allis Hale Leighton Betz Invitational! Boys Varsity finished 5th overall! 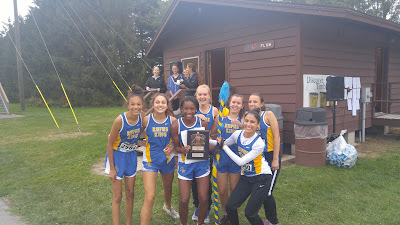 8/23: Girls Varsity team wins 1st place at the Milwaukee River Invite! Boys varsity finished 4th overall out of 24 teams! 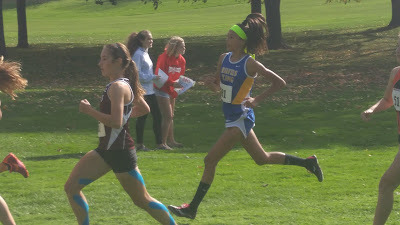 10/21: Freshman Aitza Romero qualifies for State! 10/14: Boys and Girls City Conference Champions! 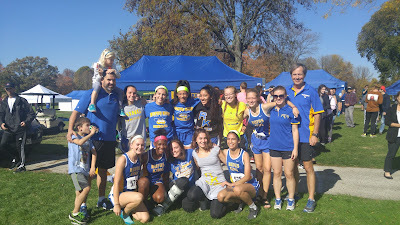 9/29: Girls set all new school records! 9/7: Girls and Boys team wins at Ladish Invite in East Troy! !